The technical and nutritious value of functional ingredients in cereals. 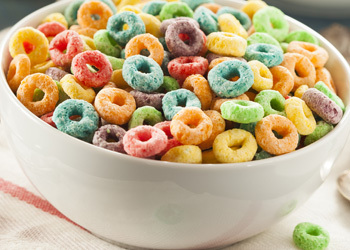 Cereals are gaining ground in the snacking aisle and remain children’s all-time breakfast champion. Still, they have the reputation of being a quick and easy fix. Consumer research reveals West-European parents’ concern about the nutritional value of their children’s breakfast cereals. As much as three in five even keep a close eye on the ingredient list. 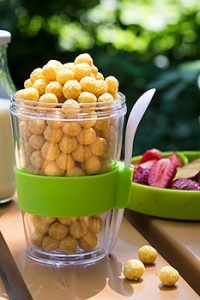 Make cereals pop again with sugar-reduced claims without crunching crispiness. 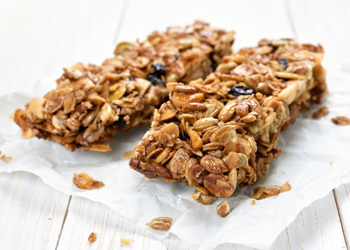 Cluster more fibres and protein in gluten-free power or granola bars with an extended shelf and bowl life. 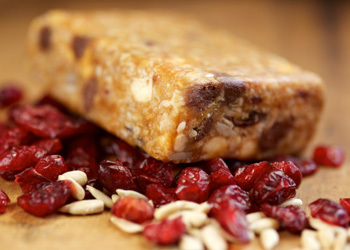 Let consumers enjoy a moment of naturally sweet, though mindful indulgence. Read more about the health and technical benefits of BENEO’s functional fibres, carbohydrates, rice ingredients and proteins. 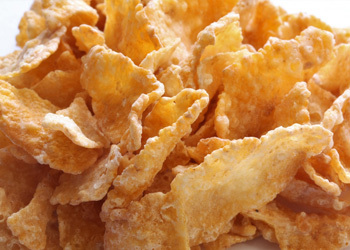 Recipe: chicory root fibres for sugar-reduced high-fibre cereal pops. 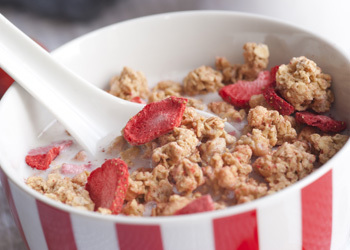 Reduce the sugar content of your granola without affecting that fantastic crunchy bite and sweet taste. It is possible with Orafti® Inulin or Orafti® Oligofructose. White frosty flakes with less sugar..? Yes it’s possible with Remy rice starch! Nice, shiny glaze with a combination of Isomalt and chicory root fibres for a “no added sugar” claim.